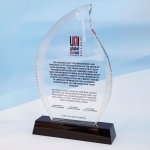 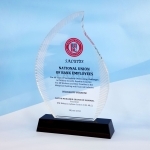 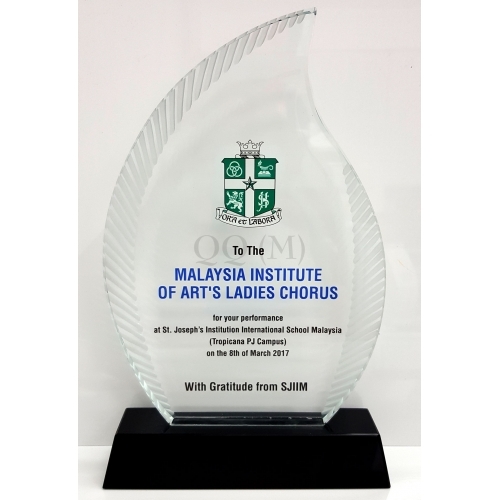 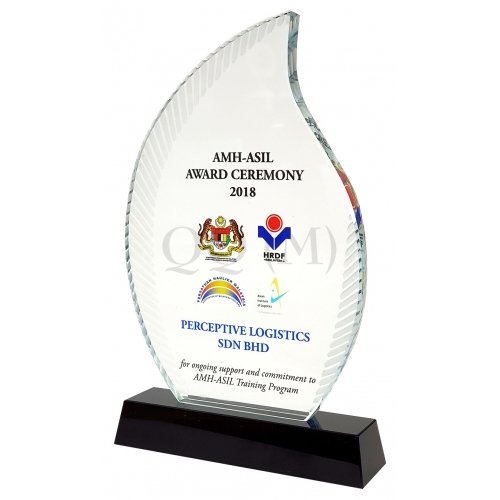 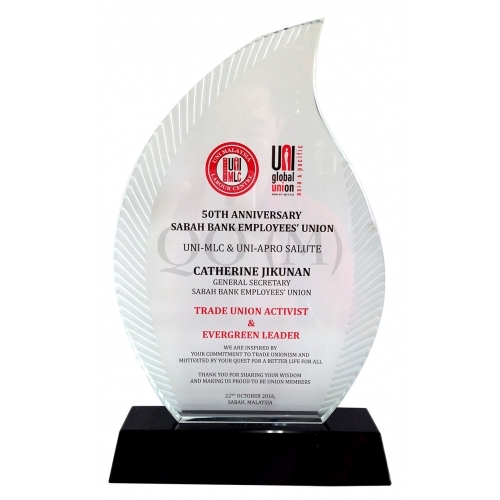 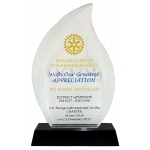 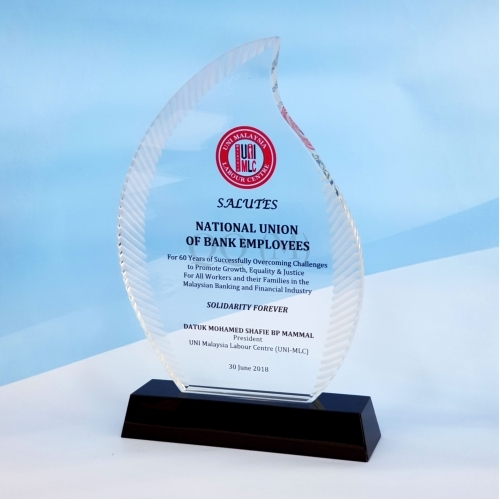 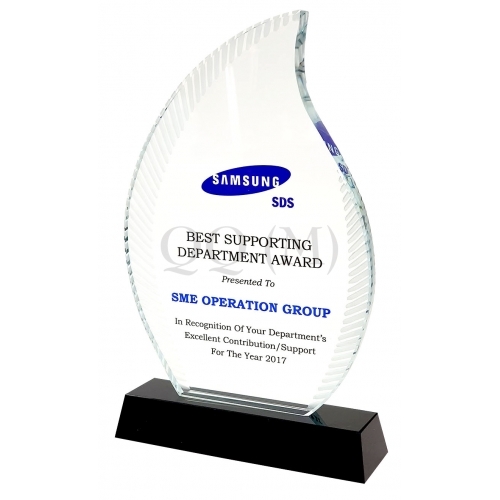 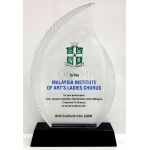 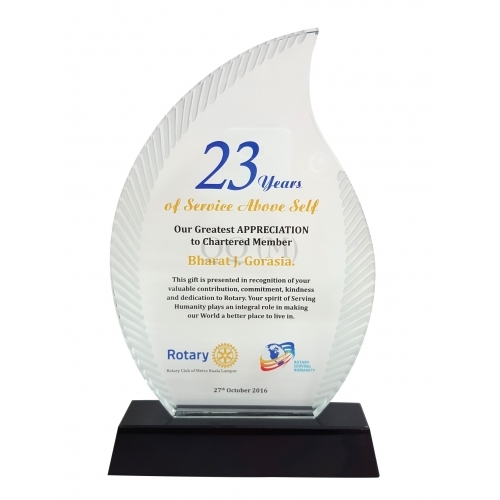 Crystal Award Plaque - Trophy | QQ marketing is the trophy supplier and trophy manufacturer. 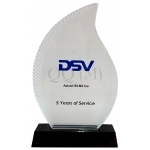 We supply a vast variety and comprehensive selection of Trophy and Awards from Economy to Premier ranges, and pride ourselves on our fast and friendly service with our emphasis firmly on quality of service and customer satisfaction. 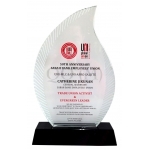 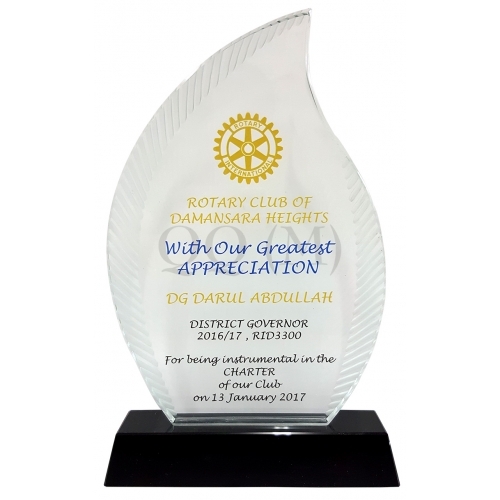 We provide top quality products such as button badge, crystal trophy, crystal award trophy, crystal award plaque, corporate gift, award trophy & etc at the lowest prices possible with ongoing commitment to keep our prices competitive and below that of our competitors. 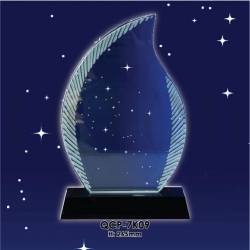 Click here to download our selection of Trophy and Awards catalog now!